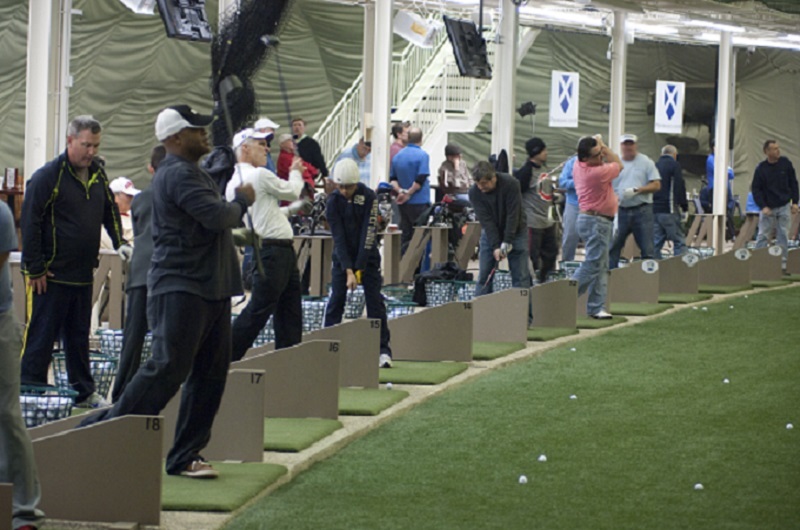 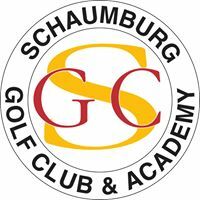 THANKING OUR WINTER SPONSORS McQ’s Dome in Bolingbrook and the Schaumburg Golf Club in Schaumburg. 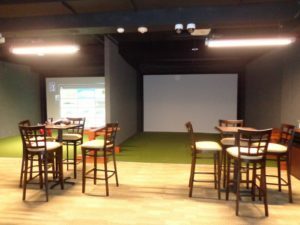 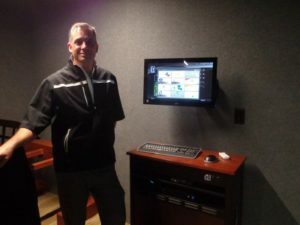 The new simulators at the Schaumburg golf club, with IPGA professional Jon Parsons. 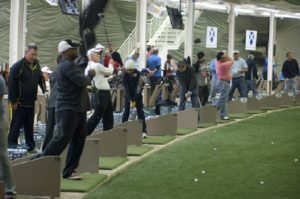 The tee line in McQ’s Dome and the back of the big golf dome, part of Mistwood Golf. 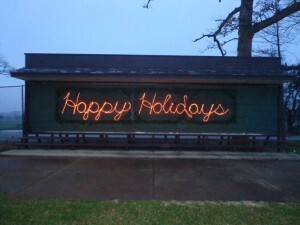 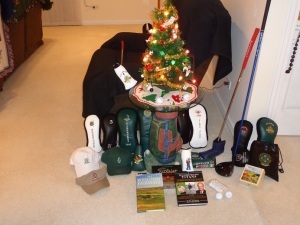 MERRY CHRISTMAS AND HAPPY HANUKKAH FROM ALL OF US AT GOLFERS ON GOLF. Mike Munro-Ed Stevenson-Bill Berger and Rory Spears….. the Gog Blog Returns on Tuesday December 27th.